Vinegar is one of the best condiments and most used in cooking. 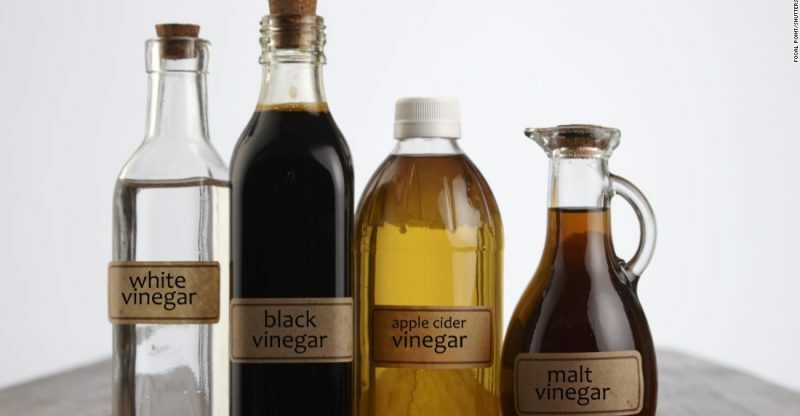 As we have many types of vinegar, there are 2 types you can’t dispense them ( Apple cider vinegar and white vinegar). 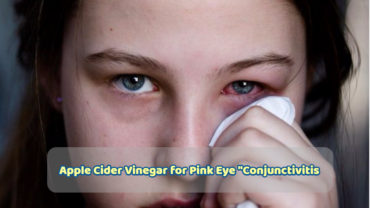 Let us find out the difference between apple cider vinegar and white vinegar. It’s made from apple, through the fermentation process of its cider. It takes about six months for its production. t has a light yellow to brown color. It’s made from rice, through the fermentation grain alcohol process and adding bacteria which produce acetic acid. It takes about 20 hours to 3 days for its production. It has no color like water (transparent). Although white vinegar hasn’t obvious nutritional value, it contains acetic acid, which has some benefits as decrease levels of blood sugar and helping digestion. We can use white vinegar for cleaning purposes, medicinal uses, and to sterilize tools. We can use it for cooking, pickling, preserving meat products, and baking owing to its high acidity. Apple cider vinegar has different acids which benefit your health. These include lactic acid, formic acid, and malic acid, addition to various polyphenols and antioxidant properties. ACV is considered a treatment for a wide range of health problems, skin care, rinse hair, and weight loss. We can also use it in dressings of salads, marinade for beef, some people prefer to use apple cider vinegar as a condiment instead of white vinegar. great article to differentiate between apple cider vinegar and white vinegar , i just need to ask you about my dad he used to take 1 tablespon of apple cider vinegar , he had a history of heart attack and his doctors adviced him to divide his dose of acv into half daily. what do you thing he should do?